Last week I popped into one of my favourite London spots The London Film Museum to see their new Conan the Barbarian display and was pleasantly surprised to discover that they currently have a Harry Potter Exhibition on. 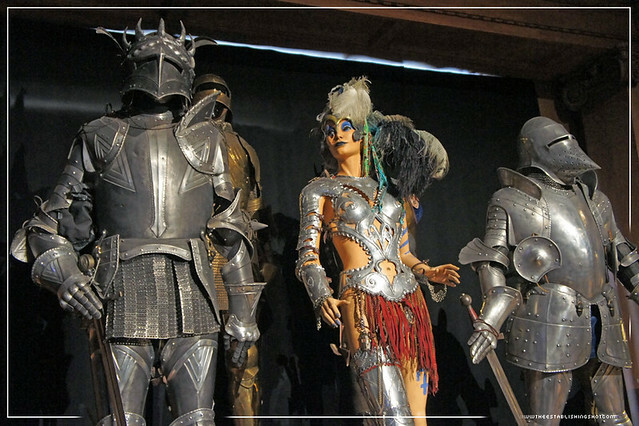 The exhibition is made up of some original costumes including full armour suits seen in the films some great prop pieces as well as some fun interactive Harry Potter activities for younger fans. 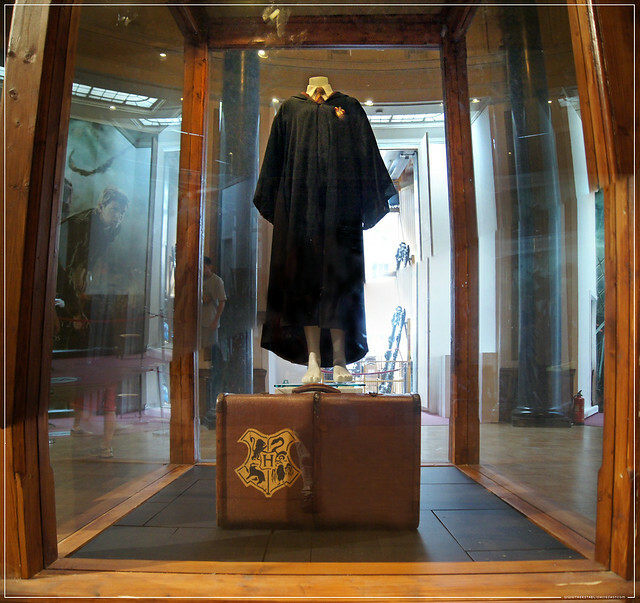 The exhibition was launched with a Harry Potter : A Magical Event At The London Film Museum earlier this month to a fan packed audience and lots of Harry Potter Cosplay. If you are looking for info about the WARNER BROS. STUDIO TOUR LONDON THE MAKING OF HARRY POTTER - you can find our 2 part posting with lots of pictures after visiting The Harry Potter Tour over here: Part 1 & Part 2 and you can view all our photos over here! 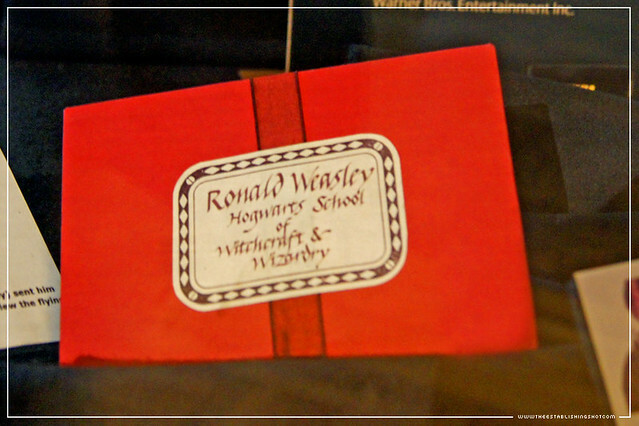 HARRY POTTER: A MAGICAL EVENT AT THE LONDON FILM MUSEUM – PLANS UNVEILED! Warner Bros. Consumer Products (WBCP) has unveiled plans for the spectacular Harry Potter: A Magical Event at the London Film Museum on Saturday 2 July 2011, just five days before the highly anticipated world premiere of the final film in the series, Harry Potter and the Deathly Hallows - Part 2. 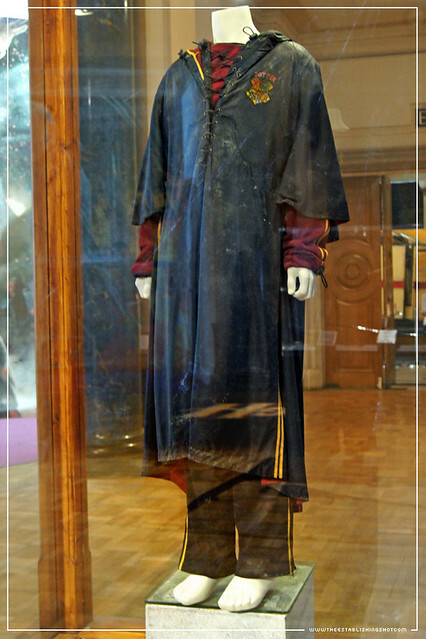 Harry Potter fans are encouraged to don costumes and flock to London’s South Bank for this special, one-of-a-kind extravaganza that will allow enthusiasts to experience a spellbinding array of Harry Potter products and see actual film props and costumes that were used throughout the series. 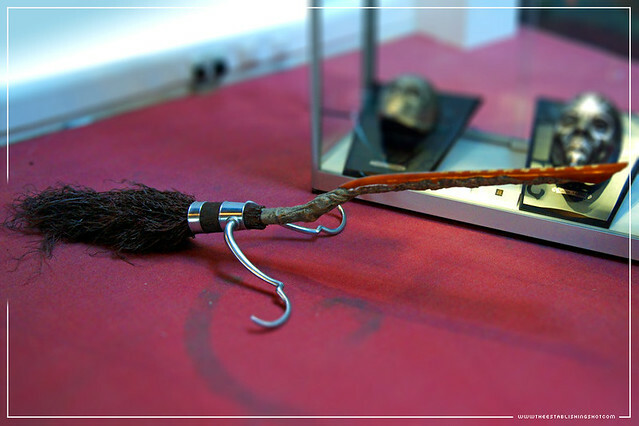 All of the featured Harry Potter products will be on sale in advance of the 7 July premiere of the final film. Toy company Tomy will lead the charge with an on-site team to demonstrate how to use their products including the best selling The Monster Book of Monsters, Hermione’s Bag and the Infra-Red wands. 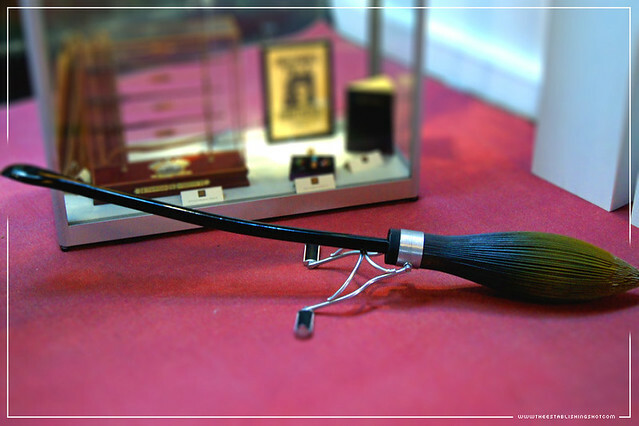 Using Tomy Infra-Red wands, visiting fans will be able to test their wand skills and duel against each other in the museum’s debating chamber for a chance to win a pair of tickets to the world premiere of Harry Potter and the Deathly Hallows – Part 2. 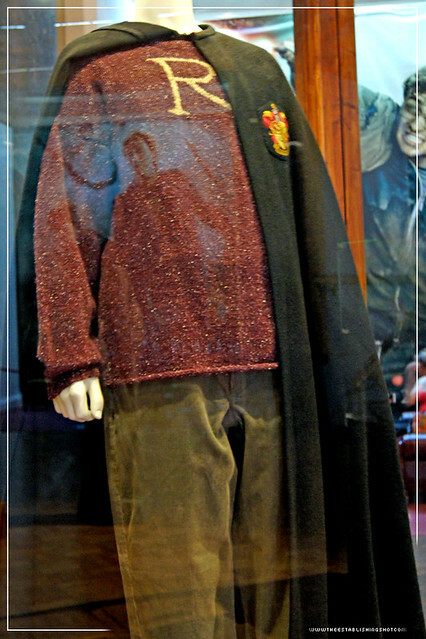 Fans will also have the opportunity to dress up in official costumes from Rubies, Noble and Lochaven and take their photo in front of an iconic Hogwarts backdrop. This complimentary photo is sure to delight any wizard or witch. Fully built LEGO Harry Potter construction sets will be on display, and visitors can try their hand at guessing the number of LEGO mini figures hidden amongst the display for a chance to win LEGO products. Fans can also try out the upcoming Harry Potter and the Deathly Hallows - Part 2 the video game provided by EA Games, and licensed by Warner Bros. Interactive Entertainment, available beginning July 12. Warner Bros. Interactive Entertainment will be providing game pods for people to play the LEGO Harry Potter: Years 1-4 video game and giving a first look at the sequel LEGO Harry Potter: Years 5-7 video game, which will be on sale in Winter 2011. Panini, Transworld, Winning Moves and She Who Dares will also be on-site to demonstrate their new products which include sticker books and stickers, the amazing Film Wizardry behind-the-scenes book, Harry Potter Top Trumps and the updated board game Destination Hogwarts. The Harry Potter: A Magical Event at the London Film Museum is being promoted via the Harry Potter UK Facebook page that boasts over 1 million fans. 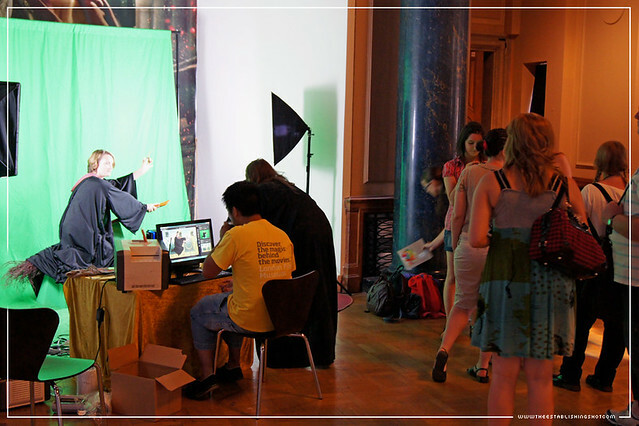 Entrance to the Harry Potter: A Magical Event at the London Film Museum will be free of charge for people who arrive at the London Film Museum in Harry Potter costume; this will grant them access to the Harry Potter area as well as the entire London Film Museum. 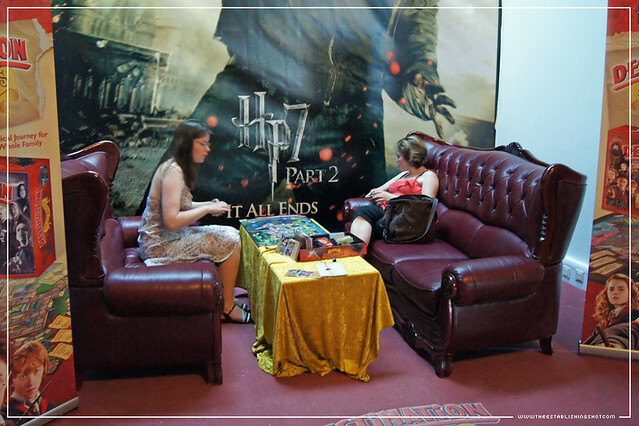 Standard ticket holders for the London Film Museum on the day of the event will also have access to the Harry Potter area. 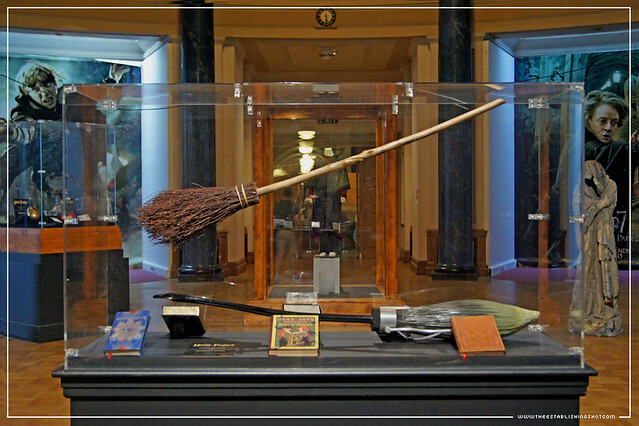 All of the featured Harry Potter products will be available to buy at the London Film Museum’s Glass Box Shop which will be fully Harry Potter branded and will act as the retail destination for the event. As Harry Potter and the Deathly Hallows: Part 2 (the best of the series) is in cinemas I thought I would get the word out about the Harry Potter Exhibition will remain on show at the London Film Museum until the end of 2011.